The WL05 is new side-by side DOT tire. With 10-ply rated radial construction, and a specialized rubber compound that provides excellent performance in all terrain. 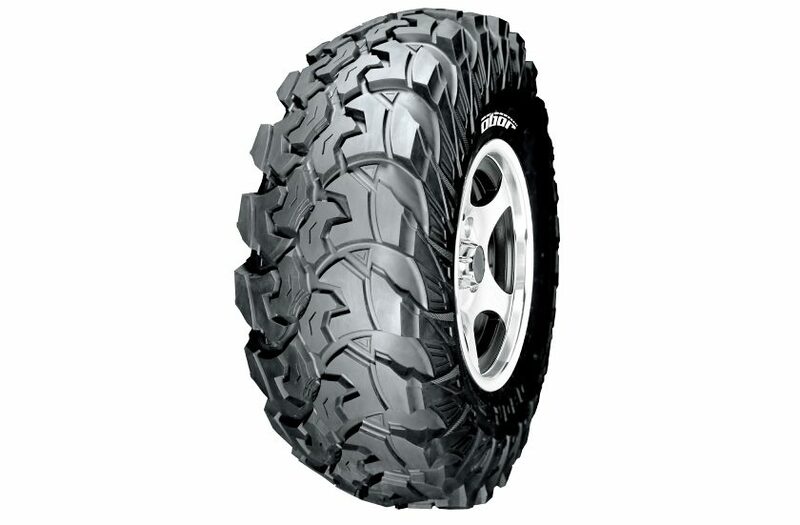 Flatter profile design offers excellent traction and tread life.